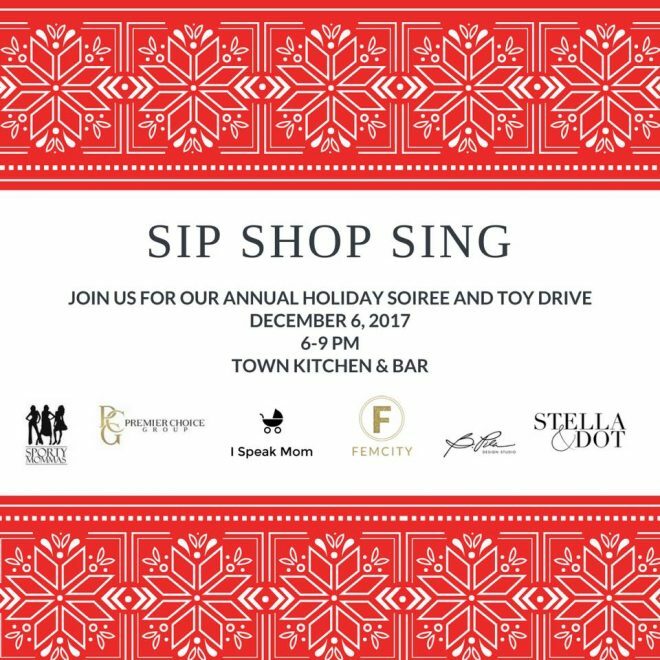 Please join us for a fun night of drinks, lite bites, karaoke and a Mini Holiday Marketplace! 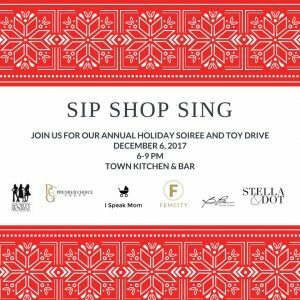 This year we have the following co-hosts joining us, Nicola Rios (ispeakmom.com) Rosanna Karpiak (Stella and Dot) Beatrice Pila (Bpila design) and Shanae Hill (Premier Choice Marketing). So bring an unwrapped toy and a friend and let’s get our party on!!! !